Version 1.5.0 Click to Register this Product Now! As you work on your computer and browse the Internet, you leave behind traces of your activity.With a simple click, Free Internet Window Washer securely erase internet tracks,computer activities,programs history and improve PC performance. HM WebCopy is a browser extension for the most popular browsers to capture and save the interesting part of Web pages without annoying ads and navigation elements as HTML file on your computer, optionally with source URL and saving date added. Version 3.2.1.2341 Click to Register this Product Now! 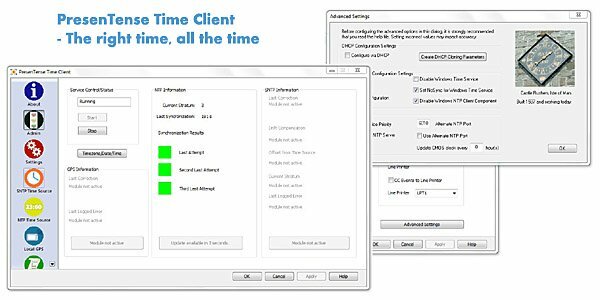 The time synchronization application synchronize your PC's system clock or all PC's system clock in your LAN using. 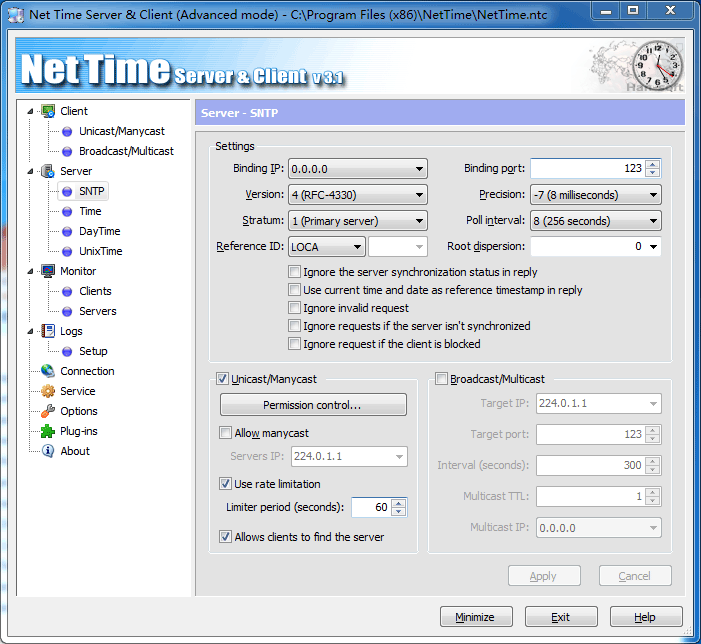 The Time and SNTP time protocols are supported. It can work as SNTP server or client. It can work as a NT/2000/XP/2003/Vista service. High performance Windows time server supporting NTP and SNTP protocols. Installation automatically configures default time servers - up and running in 30 seconds. GPS clock drivers are included. Email and SysLog error notifications. 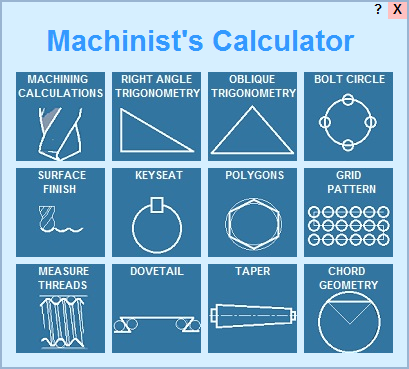 Free PC Audit is a freeware system, hardware and software information tool. It extracts details of all components of the PC, shows installed software with version and product key. Version 2017 Click to Register this Product Now! Version 1.0.599 Click to Register this Product Now! PresenTense Time Client is a time client for all versions of Windows. 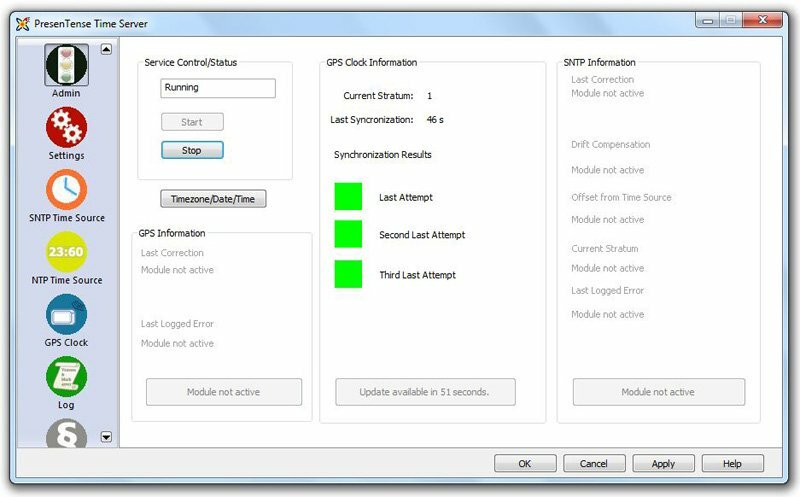 It synchronizes your PC system clock to a GPS or network time server. Supports e-mail and syslog alarm redundancy and can be remotely managed. Supports NTP4.0, NENA and DHCP. Colasoft MAC Scanner is a scan tool using to scan IP address and MAC address. It can detect the specified subnets and scan the MAC addresses and IP addresses. Users can custom own scan process by specifying the subsequent threads. Shareaza Pro is a free Windows-based peer-to-peer client which empowers users to share, search for anddownload any type of media files on most poplar P2P network protocols including Gnutella, Gnutella2,eDonkey/eMule, BitTorrent. Version 7.6.0 Click to Register this Product Now! BearShare SpeedUp PRO is an add-on for people who use BearShare P2P file sharing utility to download music,movies, books and any other files. Version 4.8.0 Click to Register this Product Now! Shareaza SpeedUp PRO is a potent add-on to Shareaza P2P application. Most modern technology used augment download speed and enlarges the amount of download sources. Trilix is the most comfortable and elegant file sharing system for Windows that help you find and download every file-type (like .mp3, ogg, wma, wmf, wav, mpg, mpeg, mov, avi, asf, jpg, gif, rm, htm, html, txt, swf, doc). Version 4.4.0 Click to Register this Product Now! Ares Galaxy SpeedUp PRO is a powerful acceleration plug-in for Ares file sharing program. State-of-the-art software technology used by Ares Galaxy SpeedUp PRO generates dramatically decreases of downloading time. Version 6.7.0 Click to Register this Product Now! Morpheus SpeedUp PRO is an excellent accelerator for Morpheus file sharing program. The high-tech software architecture of the application and beautiful interface make this application a must-have for any Morpheus user. Version 6.0.0 Click to Register this Product Now! BitTorrent SpeedUp PRO is an innovative plug-in for BitTorrent. Architecture of the program is designed to permit you downloads of MP3s, movies and other desired files at highest speed. LimeWire SpeedUp PRO is a high-end module for LimeWire file sharing application, developed to resolve problems like: slow downloads and disconnections, traffic congestion, improving download speed and reliability. Version 5.4.0 Click to Register this Product Now! Azureus SpeedUp PRO is a powerful accelerator designed to speed up your Azureus file sharing program. You will download MP3s, movies and other desired files faster than ever. Version 5.2.0 Click to Register this Product Now! WinMX SpeedUp PRO is a powerful plug-in for WinMX P2P application. Hottest technology applied boost up downloads speed and increase the amount of download sources. Morpheus MP3 a freeware file sharing client that allows users to find and download a wide selection of mp3s,music, movies, software titles, games, docs and images files from the Gnutella/G2 networks. WinMX MP3 is a powerful and popular file sharing program, allowing you to find and share audio, video, images, books, software and more on the net's coolest peer-to-peer network. An easy-to-use Start wizard helps new usersget up and running. Imesh Turbo is a powerful, full-featured, cross-platform Java based client that offers multiple torrent downloads, queuing/priority systems, start/stop seeding options and instant access to numerous pieces of information aboutyour torrents. Version 5.3.0 Click to Register this Product Now! ADDAX is a file sharing application operating on the Gnutella Network. It allows you to share any file such as mp3s, .avis, .jpgs, .tiffs, etc. ADDAX is written in Java, and will run on any Windows computer. Version 4.6.0 Click to Register this Product Now! BearShare Music is a free files sharing software that helps you download all your favorite tunes from its infinite community. TruxShare is the greatest file sharing program for Windows that let you find and download all kind of files (like .mp3, ogg, wma, wmf, wav, mpg, mpeg, mov, avi, asf, jpg, gif, rm, htm, html, txt, swf, doc) from some cool P2P networks. Ares Galaxy Pro Edition is currently one of the most demanded BitTorrent file sharing clients around. It has a simple, yet likeable, easy to use interface and requires low CPU. Movies, Mp3s, books they're all now easier to download and share. Morpheus Music is the latest version of our best file sharing program. Intuitive interface, millions of users, safety features and quick setup - what more could anybody ask for? Download the program and see what everyone is talking about. Imesh PRO is a popular free P2P file-sharing application that allows users to share, find and download an ample collection of music, movies, games, images, documents, and software titles files from both Gnutella and G2networks. Bearshare MP3 is a feature loaded, secure and smart P2P application designed to download your favorite music, movies, games and documents much easier than other of its kind. It uses Gnutella, G2, BitTorrent and ED2K network simultaneously. DexterWire is a fork of the very popular LimeWire Gnutella client. The purpose of DexterWire is to keep and maintain the freedoms that LimeWire has been forced to withdraw. Imesh MP3 Downloader is a reliable download service for music (but also for video files). Imesh MP3 Downloader can sort searches and ease up your search by enabling specific fields for title, artist, album, track number, genre, year, length, etc. LemonWire is a powerful download program developed for rapid connections and downloads that uses its own built-in search-box. It integrates DRM-free (digital restrictions/rights management-free) technology and 5 ultrapeers capability. MP3 Torpedo is a fork of the very popular LimeWire Gnutella client. The purpose of MP3 Torpedo is to keep andmaintain the freedoms that LimeWire may be forced to withdraw. Version 4.5.0 Click to Register this Product Now! BitComet SpeedUp PRO is an effective plug-in for BitComet P2P. The program includes most modern technology that is used to increase speed of BitComet downloads. Version 5.1.0 Click to Register this Product Now! Bearshare Mp3 Downloader is a p2p file sharing client created for extended simplicity and functionality and multiple network connections; it provides lots of useful features, a straightforward interface and refined searching abilities. Colasoft Ping Tool is a powerful graphic ping tool and compares response time in a graphic chart. Users can ping multiple IP addresses at the same time and ping the IP addresses of captured packets in Colasoft Capsa (if applicable) conveniently. BitTorrent Mp3 is one of the best ways to download all the music you want with minimum effort. The program offers speed, user-friendliness and great functionality. You have access to lots of features and customizing options. Fast and visual Ping/Trace Route utility. Uses multiple threads to trace all hops at once for SUBSTANTIAL performance improvements over standard trace routes. Version 5.00.4 Click to Register this Product Now! PingPlotter Standard is a network monitoring and troubleshooting tool. It runs in the background collecting, and then allows you to quickly look at the data when you experience problems (bad call quality for VoIP, slowdowns with applications, etc.). Version 5.7 Click to Register this Product Now! Version 5.1 Click to Register this Product Now! Active Whois returns important information on websites. Locate individuals or organizations with postal address including country for the domain or IP address holder, all with a single click! The netstat, trace route and nslookup included too. Console utility intended for sending 'net send' messages over local area network from command line. 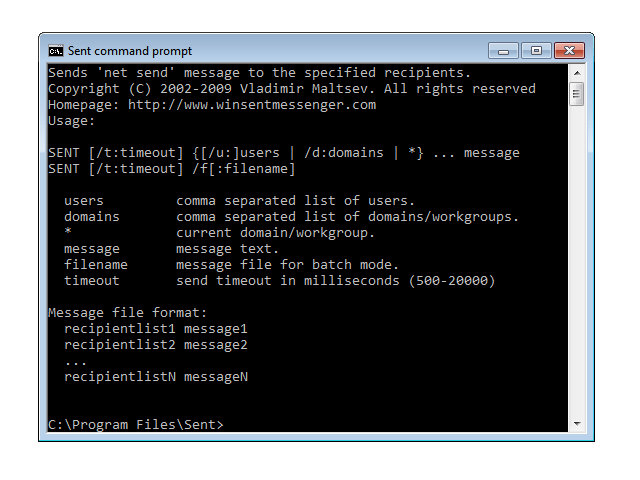 Sent supports batch mode of sending and can take messages and recipient list from a text file. Version 2.8.433 Click to Register this Product Now! All-in-one eBay auction sniper, auction tracker, bulk search and macro automation tool - for bidders and sellers. For advanced users HarvEX provides a built-in Python macro/script language and an extensive online auction related API. Version 10.10 Click to Register this Product Now! HostMonitor is a system management tool that continuously monitors servers availability and performance. 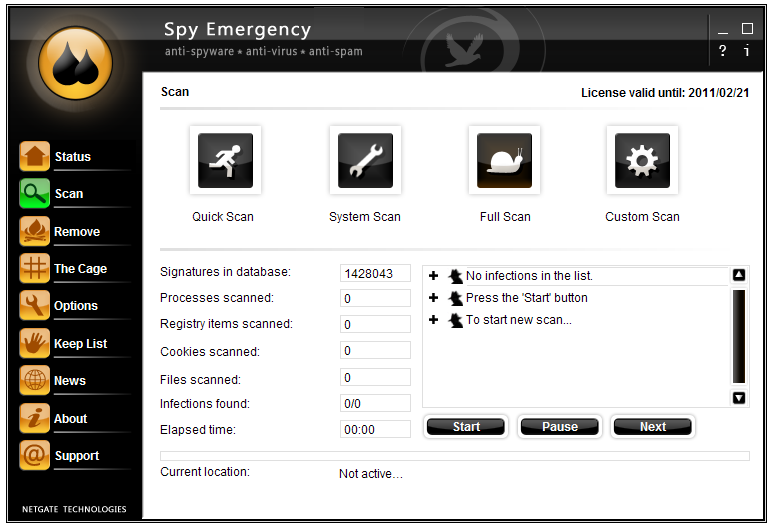 It has 77 test methods, 30 alert methods, highly flexible report and log manager. 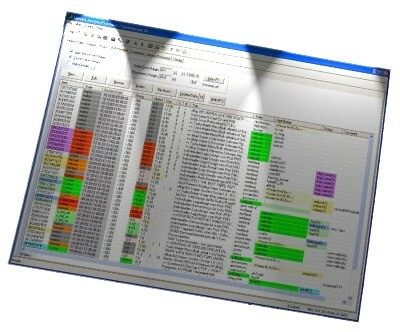 Package includes Log Analyzer, Web Service and other utilities. SharePoint Reports generated using Vyapin’s SharePoint Farm Reporter (formerly known as ARK for SharePoint 2010 / 2007) provides you a comprehensive SharePoint reporting solution, covering all aspects of SharePoint Server 2013/2010/2007. Version 15.2 Click to Register this Product Now! Erase history, cache (temporary Internet files), recycle bins, cookies, typed URLs, auto-complete addresses. Using Save/Restore State capability you are able to leave the computer in exactly the same state as it was. Version 8.2 Click to Register this Product Now! Packet sniffer (network analyzer or network sniffer) for network monitoring and troubleshooting. It allows you to monitor network operations, isolate & solve network problems, identify network bottleneck & bandwidth use, and replay packets. SoftPerfect Bandwidth Manager is a full-featured traffic management solution for offers cost-effective bandwidth control and quality of service based on built-in prioritised rules. 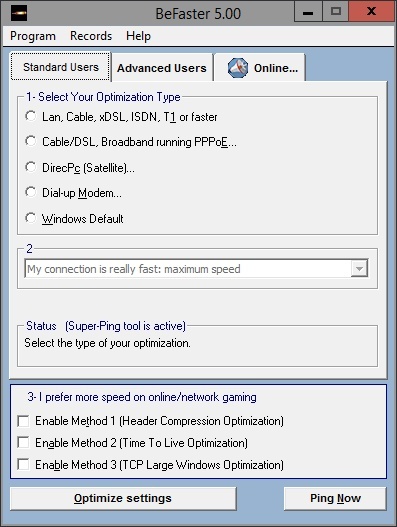 With this tool you can specify a bandwidth limit for each user. Version 19.0.805 Click to Register this Product Now! Anti-Spyware, Anti-Trojan, Anti-Spam Solution that fast and secure removes spyware, viruses, spam and other malware from your computer. It supports Internet Explorer, Mozilla Firefox and Opera Browser. An easy-to-use tool to recover your customers e-mail addresses from your mailbox or contact files. Version 5.9.0 Click to Register this Product Now! LimeWire Ultra Accelerator is an addon application for LimeWire that automatically speeds up the download process and finds the files you want with far more power than regular searches. Version 6.4.0 Click to Register this Product Now! Morpheus Turbo Accelerator (MoTA) is an excellent accelerator for Morpheus file sharing program. Version 7.3.0 Click to Register this Product Now! BearShare Turbo Accelerator is an add-on for people who use BearShare P2P file sharing utility to downloadmusic, movies, books and any other files. Version 4.7.0 Click to Register this Product Now! WinMX Turbo Accelerator is a powerful plug-in for WinMX P2P application. Hottest technology applied boost updownloads speed and increase the amount of download sources. Version 5.7.0 Click to Register this Product Now! LimeWire Turbo Accelerator is a high end module for LimeWire file sharing application, developed to resolveproblems like: slow downloads and disconnections, traffic congestion, improving download speed and reliability. BitComet Turbo Accelerator is an effective plug-in for BitComet P2P. The program includes most moderntechnology that is used to increase speed of BitComet downloads. Shareaza Turbo Booster is a potent add-on to Shareaza P2P application. Most modern technology used augmentdownload speed and enlarges the amount of download sources. Morpheus Super Accelerator is a great accelerator for Morpheus file sharing program. The high-tech software architecture of the program and the nice interface make Morpheus Super Accelerator a must-have tool for anyMorpheus user. Azureus Turbo Accelerator is a powerful accelerator designed to speed up your Azureus file sharing program. You will download MP3s, movies and other desired files faster than ever. Version 7.4.0 Click to Register this Product Now! BeaShare Ultra Accelerator is an add-on application for BearShare that automatically speeds up the download process and finds the files you want with far more power than regular searches. Azureus Ultra Accelerator is a program designed to boost Azureus downloads. These practical and professional plug-in implement newest technologies that can double the speed of any torrent download. Version 7.2.0 Click to Register this Product Now! BitTorrent Acceleration Patch is an innovative plug-in for BitTorrent. Architecture of the program is designed to permit you downloads of MP3s, movies and other desired files at highest speed. DC++ Acceleration Patch is an exceptional download-acceleration application that will help you by boosting DC++ downloads spectacularly. Version 7.0.0 Click to Register this Product Now! 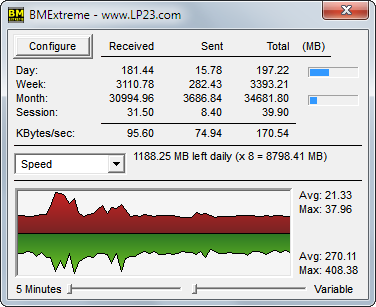 Imesh Acceleration Patch is a plug-in for iMesh P2P application, which will increase your downloading speed. BearShare Acceleration Patch is an add-on for people who use BearShare P2P file sharing utility to download music, movies, books and any other files. Version 7.1.0 Click to Register this Product Now! Morpheus Turbo Booster (MoTB) is an excellent accelerator for Morpheus file sharing program. LimeWire Acceleration Patch is a high-end module for LimeWire file sharing application, developed to resolve problems like: slow downloads and disconnections, traffic congestion, improving download speed and reliability. Version 6.9.0 Click to Register this Product Now! Send large number of SMS from PC using multiple GSM phone/modem connected to PC.Support 5 device and more,SMS traffic up to 50 thousand SMS/24h. Create personalized SMS for each recipient ideal for SMS marketing.Support running as windows service. Ares Galaxy Turbo Accelerator (AGTA) is a powerful acceleration plug-in for Ares file sharing program. Version 10.04.26745 Click to Register this Product Now! NCP Secure Entry Client for communication with any IPsec gateway (e.g. Cisco, Juniper, MS Server 2008 R2). Can be installed on any Windows operating systems in 32/64 bit including Windows 8 and has many additional functionalities. Wake-On-LAN Sender can be used to turn on remote computers sending magic packets (UDP). This freeware utility supports SecureOn password and allows to identify MAC addresses of LAN computers. Also, it includes Wake-On-LAN Listener. Free screen recorder for creating compact, high quality AVI and Flash movies with sound. Includes one-click uploading of movies to YouTube, Blip.tv and Revver. Based on the acclaimed FlashBack screen recorder. Version 2.0.0 Click to Register this Product Now! Permission Analyzer scans your network and combines NTFS permissions with user and group data from the Active Directory. All data that is stored locally can be retrieved to create overviews of permissions per group or user. Version 1.13 Click to Register this Product Now! 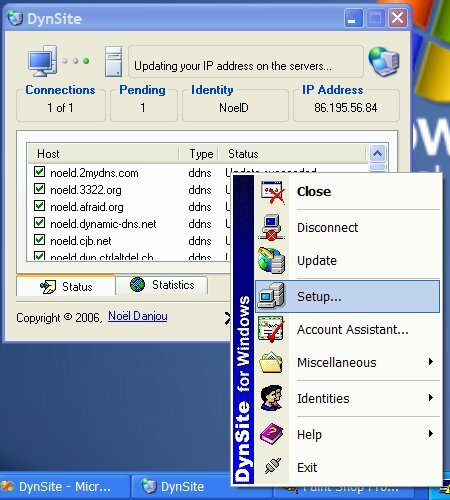 DynSite is an advanced automatic IP updater application. It monitors the IP address of your Internet connection and updates your dynamic host or domain name(s) accordingly when a change is detected. Version 2.8v Click to Register this Product Now! SurfOffline is a fast and convenient offline browser with easy-to-use interface navigation. Capable of downloading up to 100 files simultaneously, this application can save a website to your hard drive completely or partially in minutes. Why pay for your cybercafe programme? Cybercafe SurfShop Free is the world's first real cybercafe freeware offering an intuitive interface and powerful security, centralised management and reporting features. Version 3.9.0 Click to Register this Product Now! eMule Super Booster is a new add-on for eMule file sharing program. Latest technology implemented will enable you to download MP3s, movies and other desired files faster than ever. A powerful URL extractor utility. 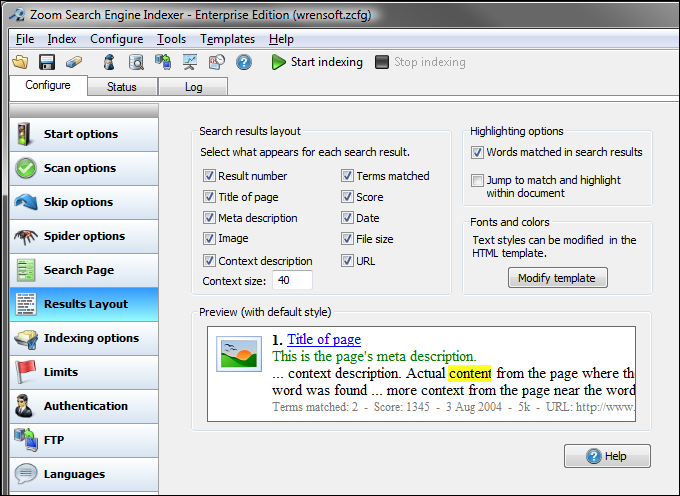 Extract URL with title, description, keywords meta data from entire websites, list of URLs or search engine results. Advanced URL Catalog is a complete bookmark management solution that will allow you to manage, organize, synchronize, remove duplicates and check your favorite internet pages for availability. Powerful integration with all browsers and Del.icio.us. Version 9.1 Click to Register this Product Now! Organize thousands of Web Sites by Categories, priorities, search words, and Users in a secure database. Collect Web Sites automatically while browsing the internet using multiple Browser Windows. 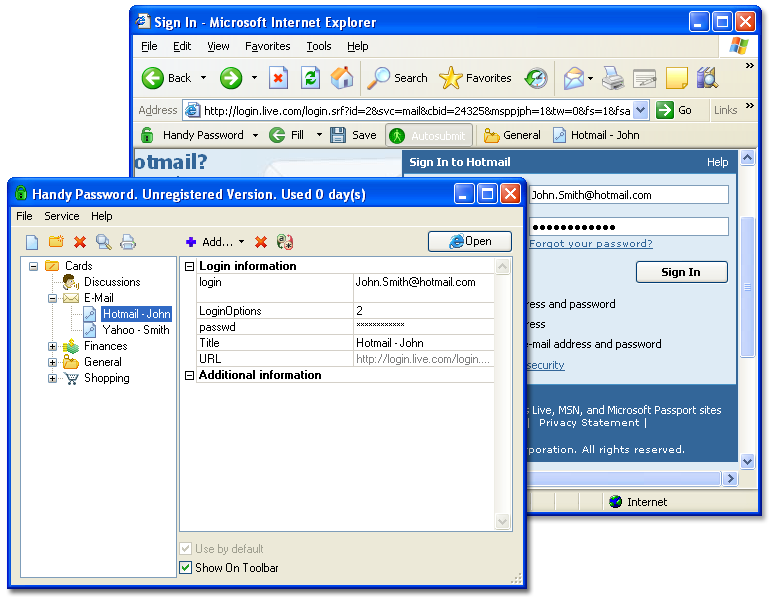 Save EMail and Passwords in the database. A multi-threaded tftp server and telnet server for Windows designed to allow users to save and write files from various network equipment, and allow users to login to the server to execute commands, It also supports communication between the users . One Search Bar is a compact and powerful desktop tool for quick web search. This search bar lets you launch searches without starting a web browser first. You type your search and hit Enter, program will open browser with search results. Version 3.8.0 Click to Register this Product Now! Use SEO Studio to build link popularity and promote, optimize, submit and rank your websites on Google,Yahoo and MSN. 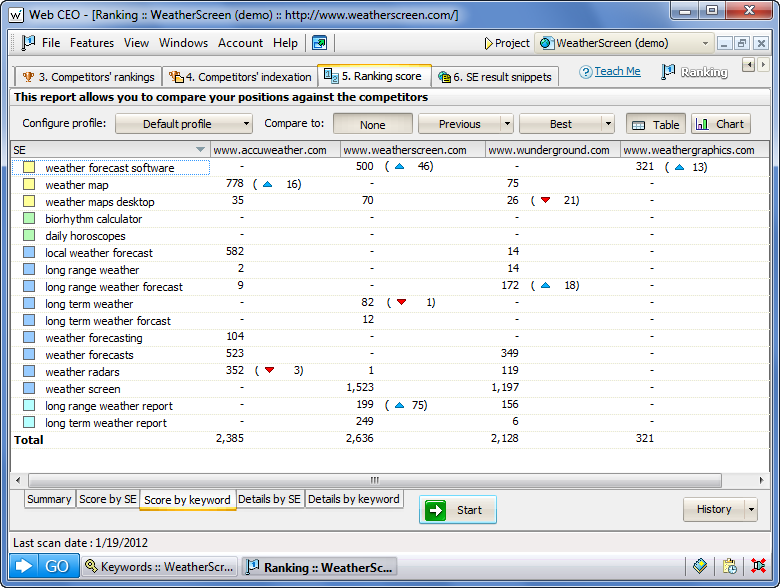 Use the program's advanced reporting features to print keyword analyzer, submission and ranking reports. Version 8.0 Click to Register this Product Now! Ad Muncher is a powerful advert and popup blocking system for all browsers and advert-displaying programs like Pando, SopCast, ICQ, Morpheus, Kazaa, Grokster, Opera, PalTalk, iMesh, Bearshare, LimeWire, TVAnts, etc. Model Agency Directory Script is unique in a way of presenting model portfolio. It is an effective ready-made business solution for the fashion and modelling industries with a wide range of features, addons and modules. Web Content Extractor is the most powerful and easy-to-use data extraction software for web scraping, data mining or data extraction from the internet. Not a single string of code is required! Web data extraction is completely automatic. With a simple click, Internet Disk Cleaner safely clean up all Internet tracks, past computer activities and improved pc performance.It also supports test mode, cookies manager, scheduled cleanups, secure deletion and boss key. Version 3.4.0.0 Click to Register this Product Now! WatchSome Webcams is webcam software that allows you to view many of your favorite webcams at the same time. You can configure the web cam software to automatically save the webcam pics to your hard drive. Watch 24 webcams at one time. Version 2014.1.0 Click to Register this Product Now! Web CEO is the most feature-rich SEO software package that helps website owners and SEO specialists easily obtain top positions on Google, Bing and other search engines. Free Trial available. BayGenie eBay Auction Sniper Free places bids in the last seconds of auctions. Features: supports 16 countries of eBay interntional sites * supports all time zones * no spyware, pop-ups, or adware * auto update of new versions * ALL FOR FREE! MultiPing is an application built for monitoring graphically one or more TCP/IP hosts, while providing detailed historical insight about the collection period to monitor uptime and performance or to just keep track of general connectivity. Version 2014 Click to Register this Product Now! WebSite-Watcher checks your favorite websites for updates and changes. WebSite-Watcher saves the last two versions of websites to your harddisk and highlight all textual changes. Supports IE/Firefox/Opera Browser- Integration, Import and Export. Award-winning software to block unwanted websites that have unwanted content. Fully compatible with all popular web browsers: Chrome, Firefox, Safari and Internet Explorer. Version 3.0.4.5 Click to Register this Product Now! You access 49 carefully chosen search engines: the major ones, the secondary ones, however accurate: blog search, business and engineering search, forum search, meta search, images, videos, 3D display, how to, bi lingual, scientific, free eBooks. Admin Report Kit for Windows Enterprise (ARKWE) is a powerful reporting solution for the Microsoft Windows Network. Version 5.04 Click to Register this Product Now! Administer and remotely control all your PCs from any computer or iOS/Android devices with Internet access. 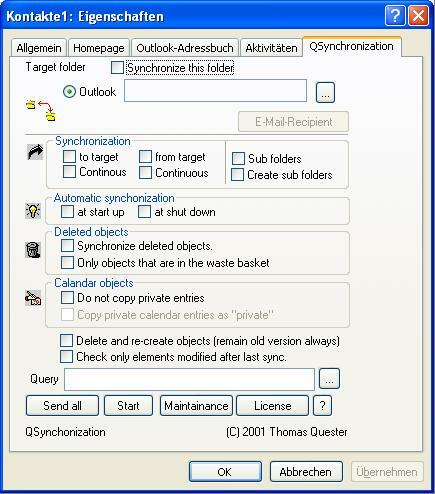 Control your PC to run any program, transfer files, read and respond to Outlook email. You can even remotely access your shut down PC. With over 10,000 programs and ebooks, it is a little hard to find the software that you are looking for in the Clickbank Marketplace. Not with the CB Bar. Search the Clickbank Marketplace in depth with our one of a kind tool. CitrixWire is a software package which enables individuals to search for and share any kind of media files with anyone on the Internet. CitrixWire is a multi-platform Gnutella client with features like auto-connect, browse host,multiple search, etc. OpManager is an end-to-end network monitoring software. Offers advanced fault and performance management functionality across IT resources such as network devices, WAN or VoIP links, servers, virtual servers, domain controllers and other IT devices. AuctionSleuth identifies auction items that are ready to buy now, AuctionSleuth can help you find the best auction buys, while spending very little time actually monitoring auction sites. Snipe biding is also included. 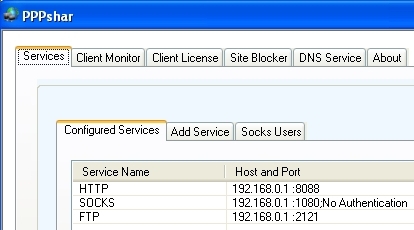 Proxifier is a program that allows network applications that do not support working through proxy servers to operate through a HTTP or SOCKS proxy server or a chain of proxy servers. Load Testing and Stress Tool for all Web and Mobile Applications. Simulates hundreds of users to answer: how many users does my site handle? Will my site crash under load? What are the response times? Easy to use, no scripting. Advanced scenarios. Wireless Transfer App for Mac lets you easily and quickly download photos and videos from iPad/iPhone/iPod touch to Mac as well as upload photos and videos from Mac to iOS devices via WiFi. Version 2.8.0 Click to Register this Product Now! Clone2go DVD to iPhone Converter is a professional tool for DVD ripping and video conversion. It is equipped with all-in-one function an easy-to-use interface, which is designed specially for iPhone users. Is a set of network tools useful in diagnosing networks and monitoring your computer's network connections. 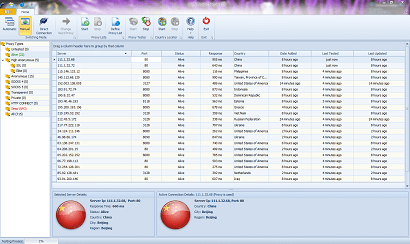 CyD Network Utilities - Security tools offers many TCP/IP utilities in one program. Monitor USB software specially designed to protect your valuable data from intruders from any client machine configured on any windows network. Utility tracks all plug in and plug out activities of USB storage devices like memory card and pen drive. Version 4.3.4.1 Click to Register this Product Now! DNS2Go is a service for those seeking to leverage the true potential of their computer and Internet connection. Host your own website. Host an FTP server. Host your own email server and provide your family with a highly personalized email address. Version 7.6.1 Click to Register this Product Now! Packet sniffer (network analyzer or network sniffer) for network monitoring and troubleshooting. It allows you to monitor network operations, isolate solve network problems, identify network bottleneck bandwidth use, and replay packets. Add Permanence to the Web with this award winning software! Save and organize Web pages, blogs, email, images, text, RSS, newsgroup messages, and more. Save txt, html, rtf, doc, and pdf files. Add saved data to iMiser Favorites with one click. 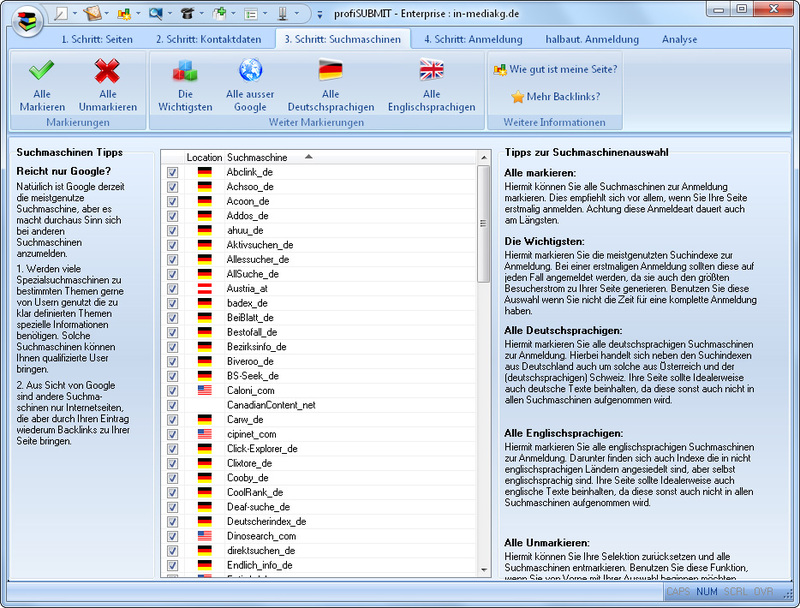 ARKIIS) is a powerful reporting tool for Microsoft IIS Administrators. ARKIIS presents Microsoft Internet Information Services 7.x (IIS 7.5 / IIS 7.0 ) configuration information from the IIS 7.x configuration store in the form of Trees, Tables and Views. Free intelligent FTP tool designed specifically to make publishing and updating a web site as quick, easy and effortless as possible. Key features: only uploads what it needs to, removes old files and can be used with more than one web site. 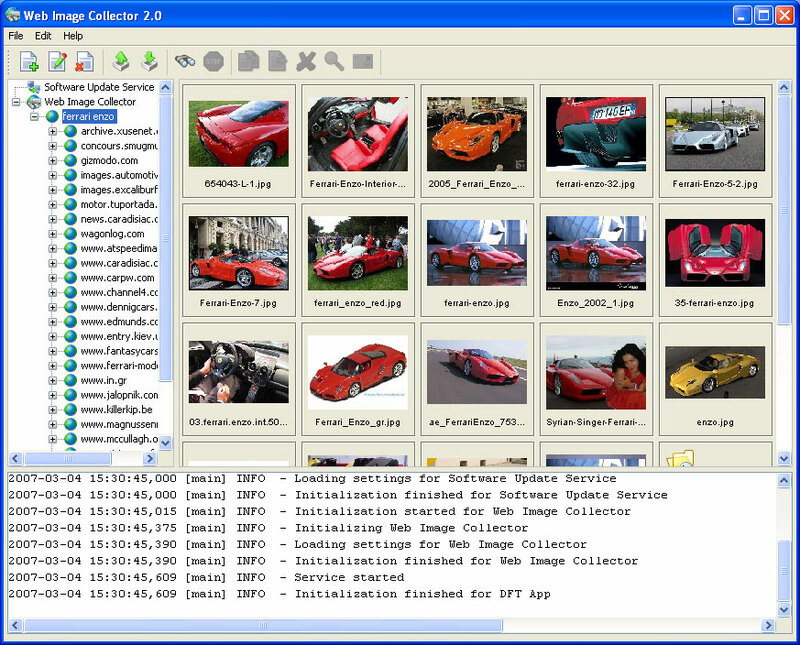 WIC is the perfect tool for collecting images from one or more web sites. It gives you the ability to download images from a single web page or from an entire web site. WIC can also search the web for images based on one or more keywords. Load Balance is high availability software package with relay tunnel and proxy technology to perform high number of connections, low response time, continuous availability and powerful security. Load Balancing URL (Http://, Https://, Ftp://, Mms://). Web Page Remote is remote control software which allows you to remotely control a PC from a web browser at any location in the world. Web Page Remote provides fastest, simplest ways and it is an ideal tool to provide customer supports remotely. Exchange edb to pst recovery software is a professional tool, as well as reliable EDB to PST converter tool that is specifically designed to repair the corrupt, damaaged or inaccessible EDB files. TracePlus/Web Detective (Standard Edition) is a performance analysis and diagnostic tool specifically designed for Web development. Analyze the HTTP and RTSP protocols used by an application and view performance and diagnostic information. Version 12 Click to Register this Product Now! 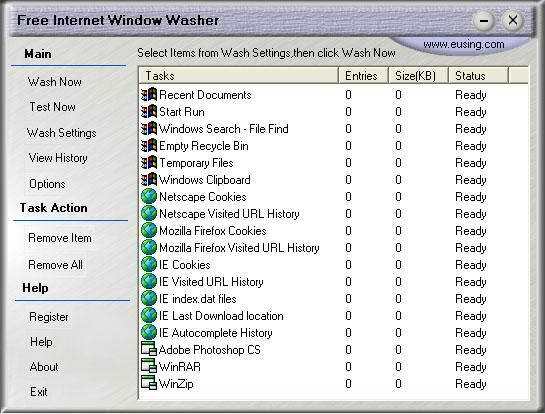 Internet Tracks Washer protects your privacy by cleaning up the tracks of your activities on your PC and the Internet. ipPulse is a Connectivity and Device Status Monitoring Tool. Use ipPulse to monitor the status of IPv4 connected devices (computers) on any IP connected network. ipPulse alerts you to failures using audible messages, email, web, and logs. Check plugins at http://www.pluginsniffer.com for Internet Explorer Plugins and Firefox plug-ins and links to help to download missing plug ins like Windows Media Player Plugins or other browser plug ins. wsdlIT is a wsdl file parser that will breakdown the associated web service defined within a wsdl file, exposing the operations , the resultant messages and the supporting parameters defined as part of the web service. Version 8.8 Click to Register this Product Now! Protect your kids from harmful information on the Internet and monitor them irrespective of where you are. HM XColdo is a browser extension for MS Internet Explorer and Firefox you can use to create and edit 'HM Collection' documents right from within your Web browser. 'HM Collection' documents are XML documents containing any desired data collection. Version 4.6.5 Click to Register this Product Now! AlbumWeb is a photo album authoring tool that lets you create gorgeous HTML albums and slideshows to share by email, or on the Web. The program comes with 81 pre-made album layouts, 18 image tools and effects, album theme editor and plugin support. PASSPORT Host Integration Objects offers a programmatic, Windows-based method of integrating 3270 and 5250 host applications with other ActiveX or .NET applications. Includes the object components, documentation, test programs and source code. Windows event log viewer is a useful application that helps in obtaining detailed information about application, security and OS events, which occur in a Windows run system. Log management helps in analyzing errors to find the root cause of problems. ZDelete Internet Eraser is a hard drive eraser utility. It permanently deletes selected files, folders, Internet caches, surfing histories, and cookies. ZDelete conforms to the US Department of Defense clearing and sanitizing standard DoD 5220.22-M. Version 6.0 Click to Register this Product Now! The BigSite Connect Bar includes site and Internet searches. And real FREE Internet tools that you can access while online, connect to shopping deals, popular items, radio, and other Portal links. Version 1.2.9.5 Click to Register this Product Now! 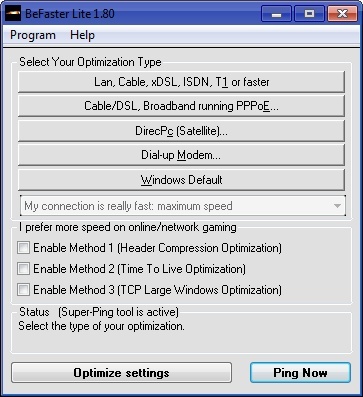 Network Ping is the network diagnostic utility that allows visual monitoring of computers/devices activity in the network. The notification feature helps to identify the machines ping reply status change by sending emails. Version 8.04.184 Click to Register this Product Now! Capturix NETWorks is a network utility software that ables you to test and diagnose all common problems from any network. Version 7.0.4 Click to Register this Product Now! DocuMonitor is a multipurpose Web site contents and availability monitor that enables you to check the changes/availability of the Internet web pages automatically and cope with them faster.